A statement regarding the piling on of the engineered recordings attempting to slander Warren Mayor James R. Fouts. A statement regarding the piling on of the nasty, fake recordings attempting to smear and slander Mayor James R. Fouts. The Mayor fully expects that they (Hackel & Company) will continue to manufacture more digital audio tracks. It is clear that if Hackel and Company can engineer two tracks, they can engineer dozens. What is a real slap in the face is the fact that all or most of the elected officials are joining in the chorus as well, despite the fact that many of them got elected because the Mayor endorsed them. This is the politically safe move for them, and the Mayor understands that. As the saying goes, “in politics you have no friends.” Harry Truman said if you want a friend in politics get a dog. No profiles in courage here, just piling on. The Mayor will continue to do his job and be at work every day, and is working with some people that are investigating this entire situation. 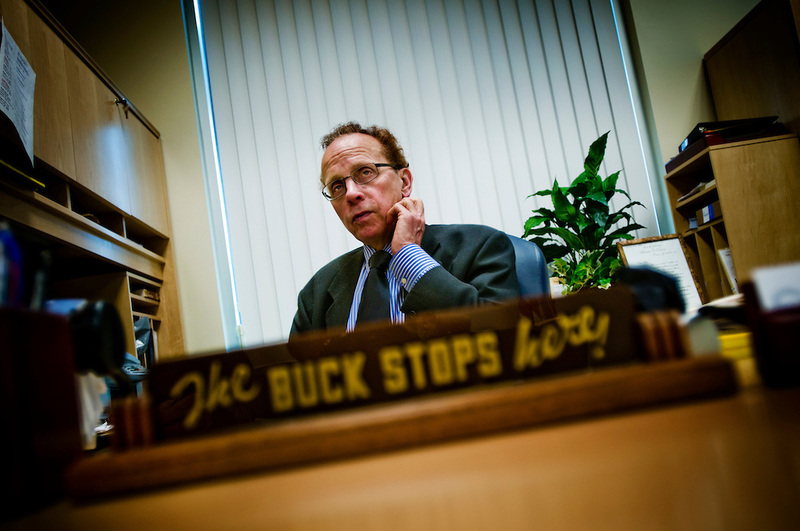 Mayor Fouts is heartened by the fact that the people who elected him, with 85% approval, and to whom the Mayor owes allegiance to, are in full support of the Mayor. Mayor Fouts has numerous calls from concerned Warren residents, and all are in support of him. However, there were a few groups from another city that were not. Mayor Fouts also spoke with a number of supporters and community leaders from the African American community that stated in unison that the Mayor’s actions throughout his career serving the City of Warren speak louder than the loudest screams of the perpetrators of this vile smear campaign. Known and respected for his dedicated service and unwavering commitment to improving the quality of life for his constituency, the residents of the great city of Warren stand behind their Mayor stronger than ever. The Mayor also appreciates the Warren police department’s offer to provide additional patrols and protection for him. In a statement, Mayor Fouts indicated that he is more concenred that the police are being distracted from doing their job of “protect(ing) our citizens and patrol(ing) their neighborhoods.” Mayor Fouts would also like to state that while this is the first time he has ever faced threats directed at him personally, he feels that they were driven by an emotional reaction to the coverage in the media of the release of these phone tapes. 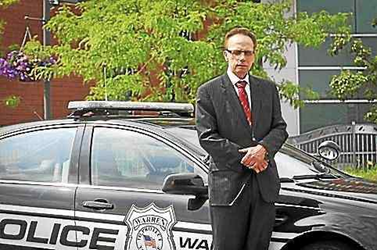 With regards to the Warren Police Department, Mayor Fouts would also like to commend their efforts, and especially the Special Ops Department who’ve made an arrest in connection with several home invasions. The home invasions culminated in a home invasion and robbery of a 71-year-old Warren resident that was confronted in her bedroom by the suspects, one of which was armed with a baseball bat. One of the suspects bound her hands and feet with some sort of strap. They demanded her rings, jewelry, and money. Through great investigative work by the officers of the Warren and Center Line police departments all four suspects were apprehended. They were career criminals who had engaged in a series of home invasions in both Center Line and Warren. The police were assisted by concerned residents of Warren and Center Line who contacted the police to with information about the whereabouts of the suspects that they recognized from the released video footage. All suspects were apprehended in just one day! These were extremely dangerous and violent criminals whose apprehension gives the Mayor great pride in again being able to commend the outstanding work of the men and women of our police department. Their great work not only led to a quick arrest, but improved the safety of Warren’s neighborhoods. Safer neighborhoods, a campaign promise that the Mayor has fulfilled with great success, has not only been a top priority for his administration, but also for the City’s Police Department and its residents. The important message is that these repeat offenders that have crossed into dangerous criminals were all apprehended in just one day. The bigger message to criminals in the metro area is that both Warren and Center Line police will get you. 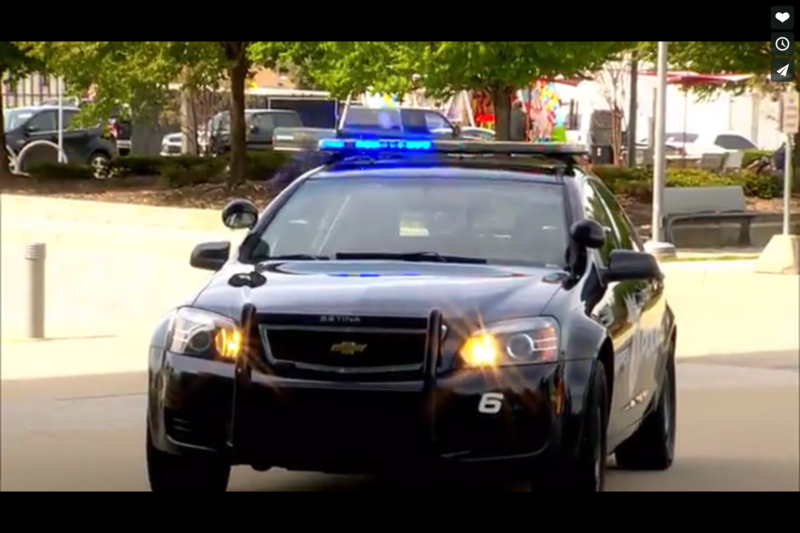 Mayor Fouts would again like to commend the Police Departments of Warren and Centerline for their tremendous work. ← Mayor Fouts is saddened by the passing of a decorated hero of World War II.